Offering you a complete choice of products which include adaclene gel, acnelak ol agarbatti machine spare parts, demelan cream, a-ret gel, eukroma cream and brite cream. 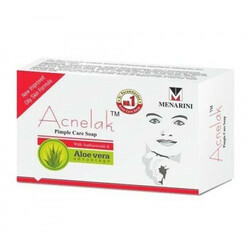 It is used to treat pimples (acne). It is in a class of medications called retinoid like compounds. It works by stopping pimples from forming and lowers gland size in the skin. 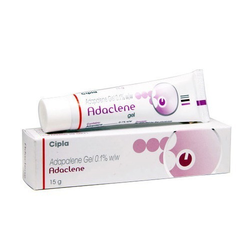 Medication is an antibacterial and antifungal agent, prescribed for acne and disinfections of skin. Treats Skin infections. 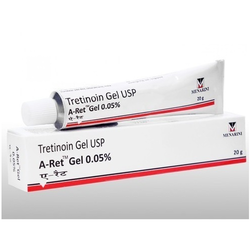 A-ret 0.025% w/w gel is used in the treatment of acne. A-ret 0.025% w/w gel works by slowing the production of certain natural substances that can cause acne. It is used to lower the color of freckles on the skin. Hydroquinone lightens the skin where there are changes in color. 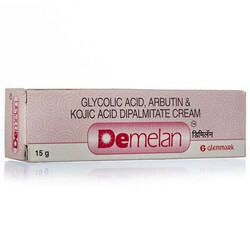 Brite cream is used in the treatment of hyperpigmentation and melasma. 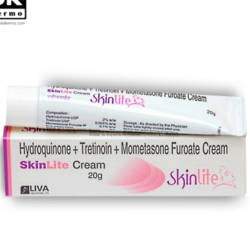 Brite cream belongs to the class of medications called as melanin synthesis inhibitors. It bleaches the skin by reducing the accumulation of skin pigment called melanin that causes darkening of the skin. Medication is a retinoid, prescribed for psoriasis and acne. It may decrease skin inflammation and skin changes associated with psoriasis. 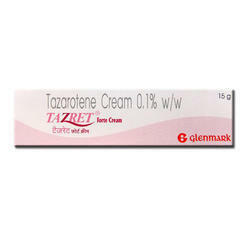 Tazarotene raises cell turnover and lets the top layer of skin peel off. Itching, redness, skin peeling, irritation, worsening of psoriasis, rash, dry skin, bleeding, localized swelling, high cholesterol levels, desquamation, contact dermatitis, discoloration of skin. 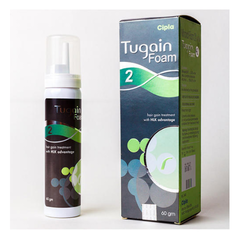 Generic Rogaine in the form of Tugain Foam 5% is used to treat androgenic alopecia only in men. Tugain is a topical treatment for androgenic alopecia or male pattern baldness. Tugain is used in men to stabilise hair loss and induce re-growth of hair in areas where the hair is thinning, but should not be used for baldness or receding hairline. Tugain is most effective where hair loss has just started or is recent and there are smaller areas of hair loss of the vertex. 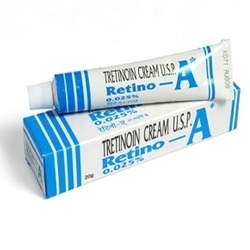 Retino-a 0.025% w/w cream is used in the treatment of acne. Retino-a 0.025% w/w cream works by slowing the production of certain natural substances that can cause acne. 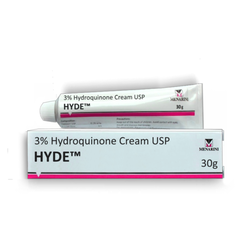 Hydroquinone Topical is used in the treatment of hyperpigmentation and melasma. Mometasone Topical is used in the treatment of allergic disorders. Skin irritation, Skin thinning, Contact dermatitis. Our reputed entity is engaged in supplying Skinlite Cream. 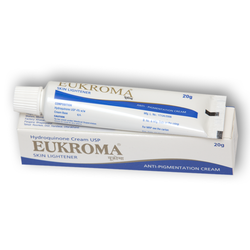 Hydroquinone Topical is used in the treatment of hyperpigmentation and melasma. 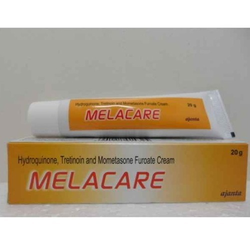 Hydroquinone topical belongs to the class of medications called as melanin synthesis inhibitors. It bleaches the skin by reducing the accumulation of skin pigment called melanin that causes darkening of the skin. Medication is a topical corticosteroid, prescribed for eczema. It blocks the release of chemicals in the body that cause inflammation. 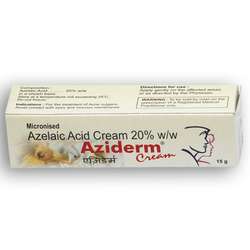 Aziderm cream 20% is a topical medication used to treat acne, by preventing the formation and spread of pimples (papules), spots or whiteheads (pustules) and blackheads (comedones) which occur in acne lesions. Aziderm cream20% helps to clear up these skin blemishes as well as preventing the outbreak of new acne. 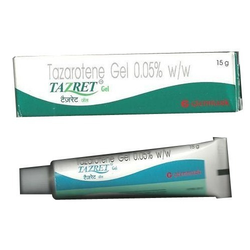 We are offering Tazret Gel to our client. 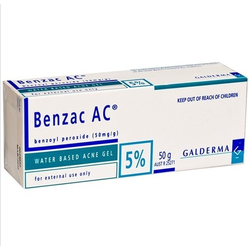 We are offering Benzac Ac Gel to our clients. 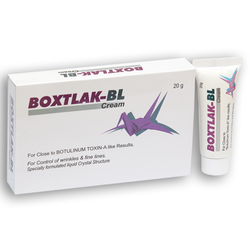 We are offering Zoflut Ointment to our client. We are offering Brite Lite to our client.